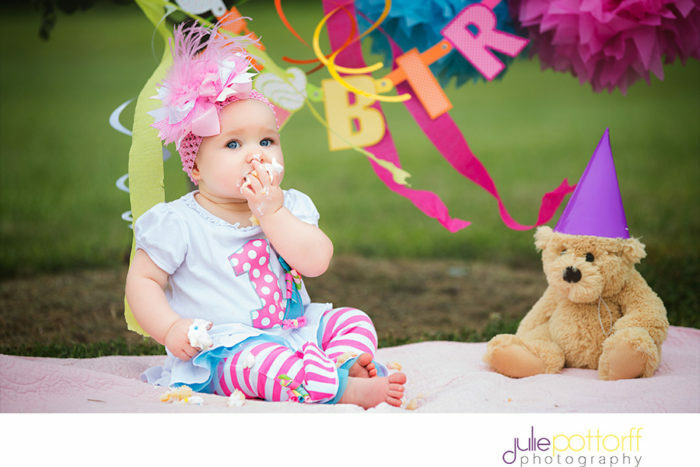 Julie Pottorff Photography, Children Photography Southern IL – Happy 1st birthday Garrett! What a great first birthday session we had! I love all of the different expressions that this little guy had during our session. During his session, I found out that he likes those Gerber puff cereal snacks and one of our singing teddy bears (or, maybe it’s a dog?). 1 year olds are amazing to me. Their little brains are working so hard as they discover the world around them. I know with my girls, as they discover new things and ask more questions, it’s as if I’m re-discovering the world all over again. Kids have a funny way of making you learn to appreciate the small things in life. And, they can be overcome with joy so easily, with simple things such as flashing lights or funny noises. They remind us to take pleasure in the small things in life. 1 year olds remind us to keep going even when we fall. To request more information about family sessions or child photography, email julie@juliepottorff.com. Have you visited my Facebook page? Click here!  Julie Pottorff is the PREMIER photographer for families, newborns, children, seniors and weddings. To request more information or to book your session or wedding, please email julie@juliepottorff.com. Julie is currently booking sessions 3-4 months in advance and weddings 12-18 months in advance.